NVIDIA’s Kepler GPU Specifications have been revealed over at 3DCenter which detail the upcoming 28nm GK-104 and GK-100 chip based graphic cards. According to the released info, Nvidia’s Next Gen flagship GK-100/GK-112 chip which will feature a total f 1024 Shaders (Cuda Cores), 128 texture units (TMUs), 64 ROP’s and a 512-bit GDDR5 Memory interface. The 28nm Next Gen beast would outperform the current Dual chip Geforce GTX590 GPU. Release date is expected between Q2 2012. Next would be the GK-104 Core which would replace the current performance segment cards such as GTX560/GTX560Ti would feature 640-768 Shader Units (Cuda Cores), 80-96 texture units (TMUs), Memory interface would most likely remain GDDR5 ~ 256- 384-bit. 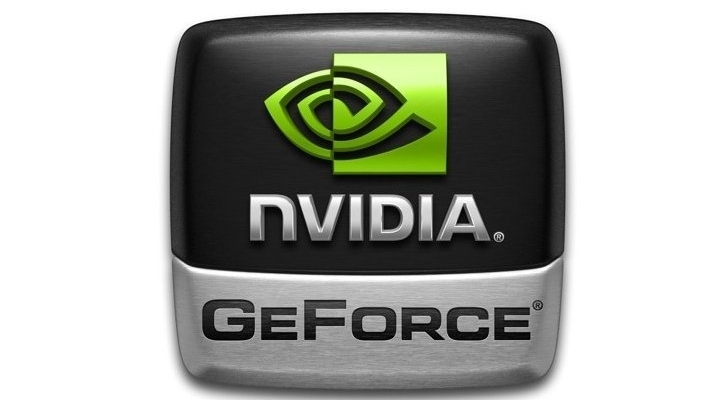 Performance is expected to be a bit better then the current fastest Geforce GTX580 GPU. It’s expected time of arrival would be in 2H 2012. The GK-104 chip would allow support for DirectX 11.1 and be compatible with PCI-e Gen 3. Fudzilla has also reported that Nvidia already has Kepler Samples with them and yields are reportedly said to be better than 40nm based cards.